Now you can farm with friends in Stardew Valley's long-awaited multiplayer mode, which is now available in a public beta to players on PC. 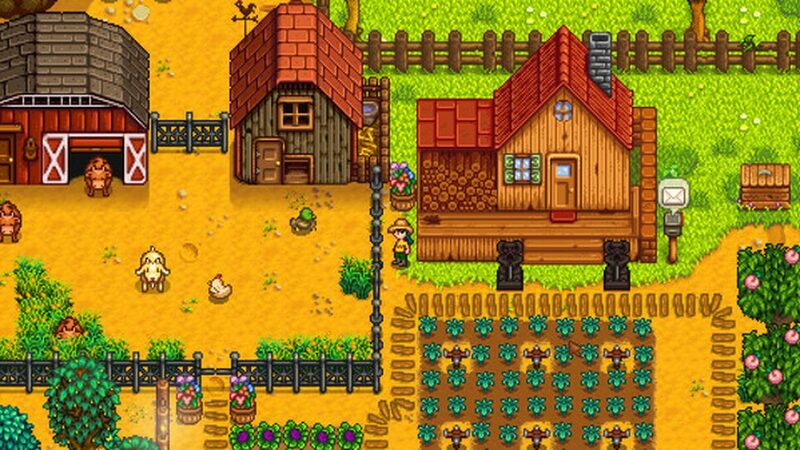 Stardew Valley became an indie sensation when it released in 2016 by giving players a delightful and charming farming experience, and now those looking to share the workload and build the farm of their dreams with friends can do that starting today. In a post on the game’s official blog, the development team behind Stardew Valley announced that the game’s v1.3 beta is now available to PC players, which is bringing with it the long-anticipated multiplayer mode for the title. Specifically, the beta itself is available to players on Steam, while GOG users will be able to access it within a few days. As the multiplayer mode is still in beta, there are a few steps needed to actually install and access the mode inside of the game’s v1.3 update. Mainly, in Steam you have to right-click the game in your library, and then head into the “Betas” tab of the pop-up window. After that, you can enter the password “jumpingjunimos” into the Betas entrance box and click “Check Code,” which will then grant players access to the beta and its new features. that being said, the features are still in development, so bugs and other issues may pop up while accessing the beta. Once inside, players will be able to invite and play alongside up to four other players to help build up farms, collect resources and much more, with the participating players acting as farmhands for the player’s farm that is hosting the game. 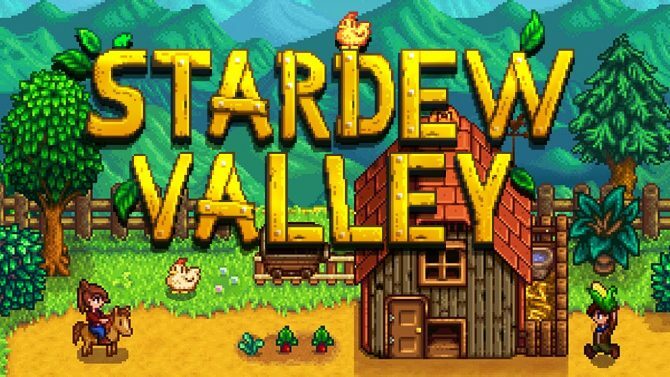 Stardew Valley is available now on PS4, Xbox One, Nintendo Switch, PC, Mac, and Linux, while a PS Vita version of the game is also in development. For a closer look at multiplayer mode and more specific instructions for accessing and playing the new multiplayer features or reporting bugs, you can check out the blog post from Chucklefish for more extensive details. 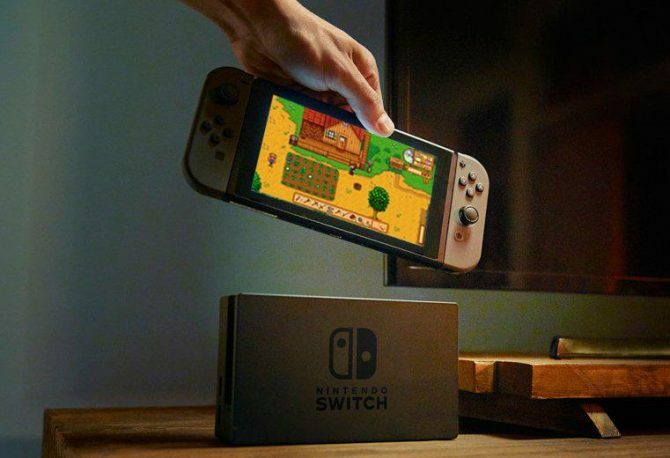 Stardew Valley's latest Nintendo Switch update squashes a few bugs but, more importantly, cuts load times and adds a video recording feautre.